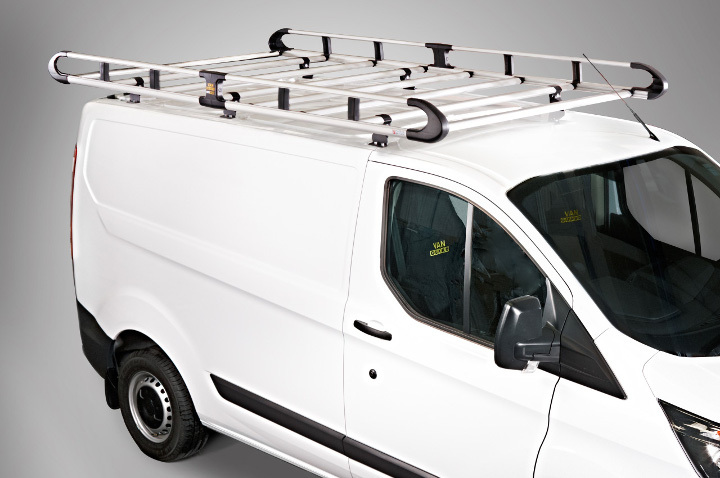 This listing is for a 5 BAR ROOF RACK TO FIT THE RENAULT KANGOO 2008 ON. Suitable for RENAULT KANGOO 2008 ON, L2 - H1, TWIN DOORS only. 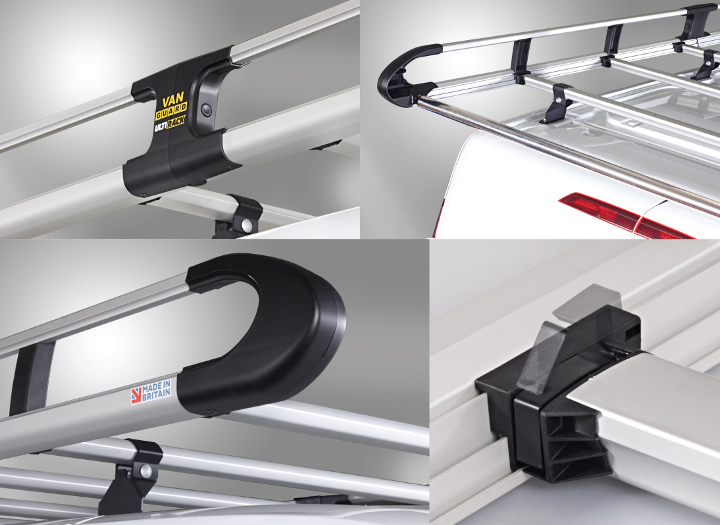 Click the button below to add the Renault Kangoo Ulti Rack, Roof Rack, 5 Bar 2008 On Twin Doors L2, H1 to your wish list.